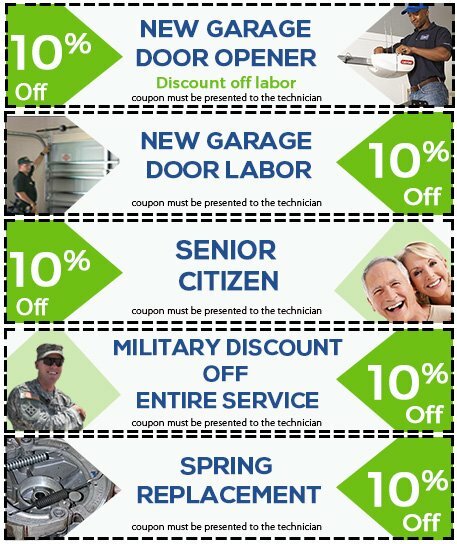 Don’t pay more, when you can save more with Garage Door Solution Service! To give back to the Seattle, WA community that has stuck with us all these years, we’re providing a huge range of coupons that can be exchanged for hefty discounts on the bill amount. Get that door fixed or your dream door installed – all at discounted prices!